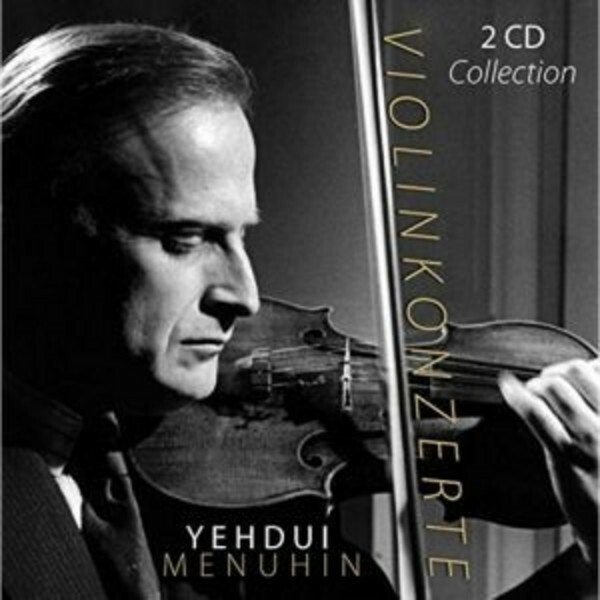 This 2CD set features four violin concertos by Bach, Beethoven and Bartok performed by Yehudi Menuhin, one of the greatest performers of the 20th century. These outstanding recordings were made between 1953 and 1960. The excellent orchestras on display are Wiener Philharmoniker, Philharmonia Orchestra and the Bath Festival Orchestra. They are conducted by Wilhelm Furtw�ngler, Constantin Silvestri and Yehudi Menuhin himself.